Signal, the encrypted messenger app which has seen growing popularity over the last couple of months, has begun testing experimental voice and video calls in its beta programme, in preparation for adding the feature to the stable app. This follows the lead of Facebook-owned WhatsApp and Messenger, as well as Google Duo, in a trend of companies focusing on video calling recently. 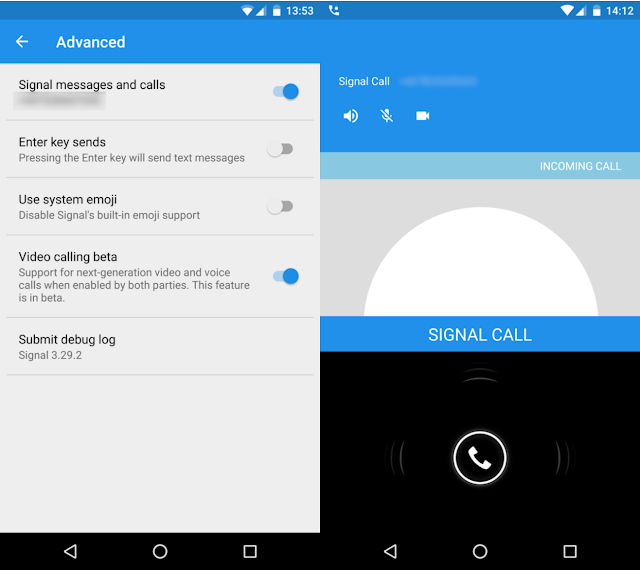 Signal has added an experimental video calling feature to the beta version of its app for Android. Experimental support for video and voice calling can be enabled through Signal Settings > Advanced > Video calling beta. To use the feature, both parties in the call must enable the beta on their device. The forthcoming Signal iPhone beta release will include the same functionality. 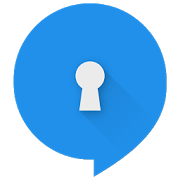 Developed by Open Whisper Systems, Signal uses the Signal Protocol to secure messages.